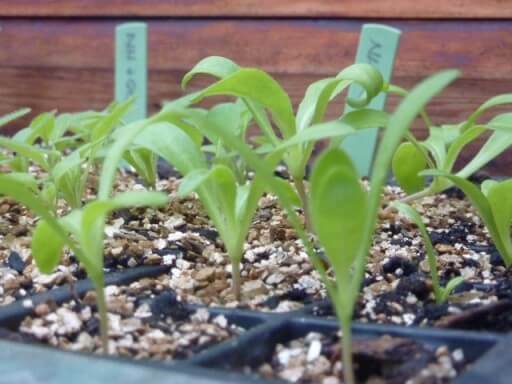 If you haven’t grown plants from seed before, it’s a good idea to begin with easy-to-grow plants. Here are some that will get you started. Vegetables: Dwarf French Beans can be grown as an early greenhouse crop, or in pots for planting out in the late spring; Chilli peppers like it hot and dry so they are ideal for greenhouse growing; Tomatoes grow best in a greenhouse – recommended varieties for flavour are Sungold, Gardener’s Delight and Brandywine. 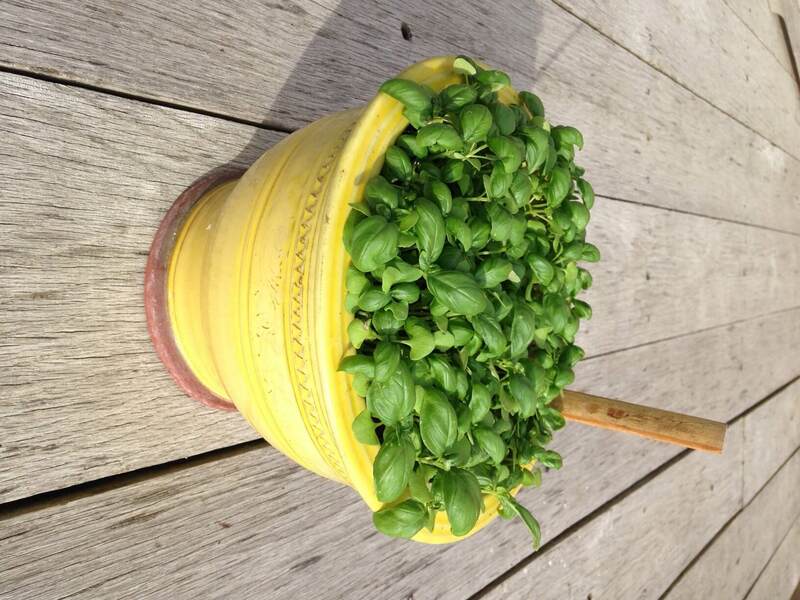 Herbs: Basil, Coriander, Chervil germinate well in the greenhouse – coriander and chervil can be planted out into light shade in early summer but keep the basil in the greenhouse – just remember to water in the morning – basil hates to go to bed with wet feet! Fruit: Alpine strawberries grow easily from seed and the fruit are delicious to eat, Cape Gooseberries will establish easily and crop annually. 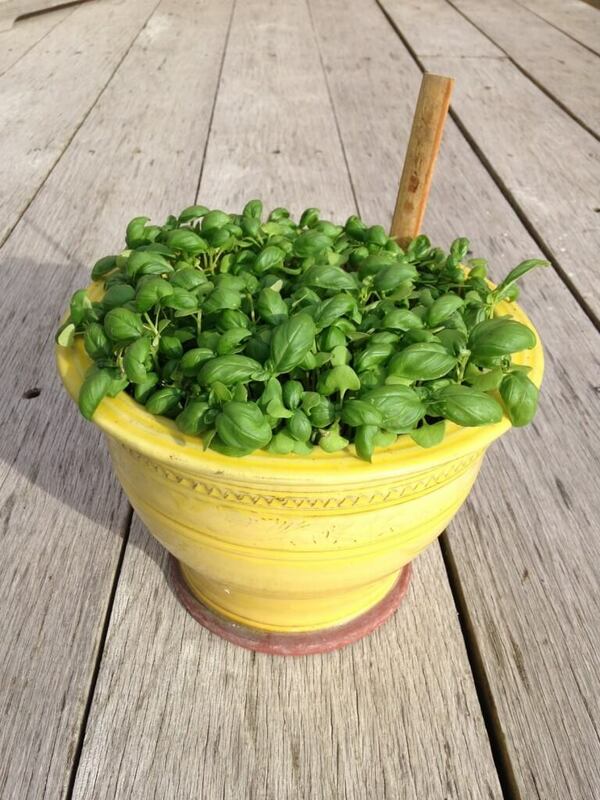 Stephanie is contributing gardens editor of Country Living Magazine and editor of The Enduring Gardener Blog. 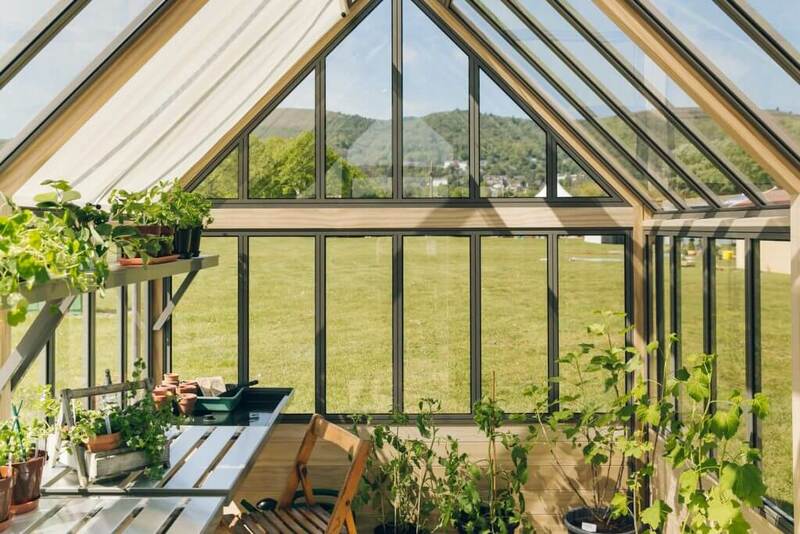 A long-time believer in organic methods and author of many book including co-authoring the Prince of Wales’ most recent book, The Elements of Organic Gardening.